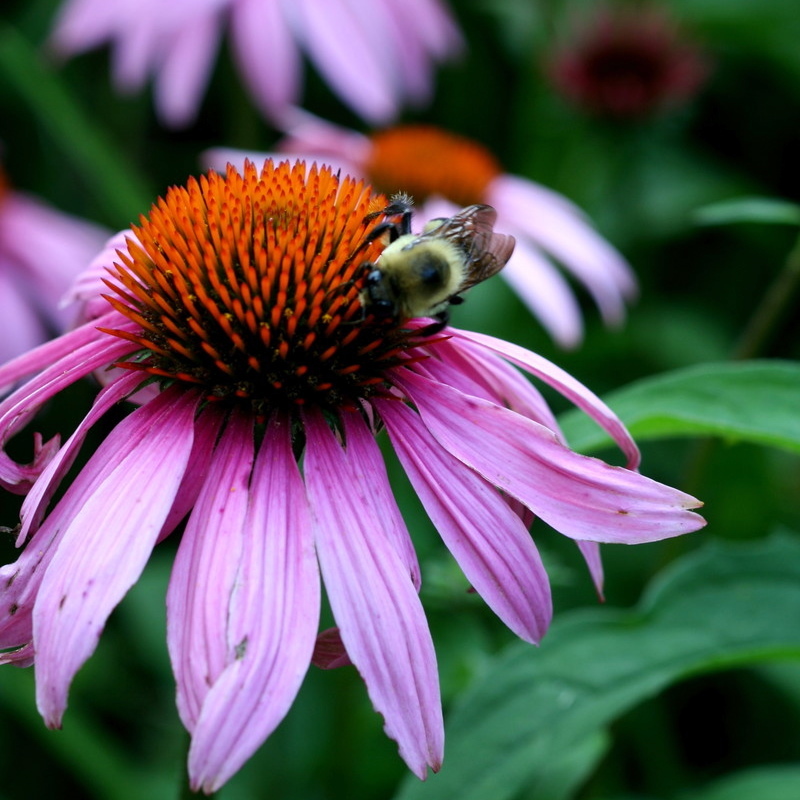 Externally, Echinacea is used to treat eczema and psoriasis. Also an effective combatant against acne, asthma, bee stings, dog bites, ear infections, fever, mumps, poison ivy, poison oak and prostate cancer. You may have seen it growing in a garden, the woods or on the side of the road. The purple-pedal flower is an herb in the daisy family. It blooms in the summer. Echinacea can be taken as a vitamin or made into tea. We like to drink it with a splash of soy milk!